Running your business is a lot like a ship. You need to have a heading and a good sense of direction in order to be successful in your travels. You will need to plan your route. Arriving at the destination you want without directions simply will not happen. You should know where you want to go in order to make it happen. 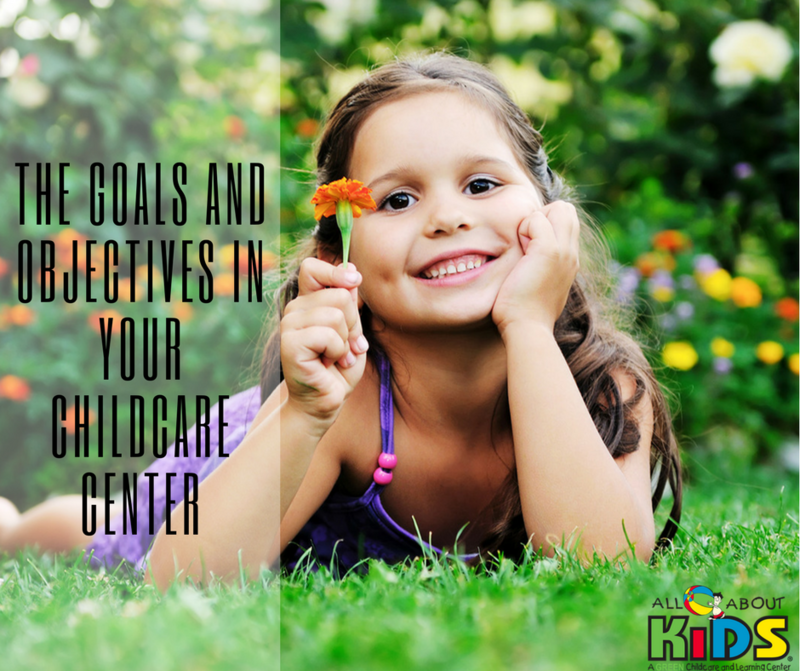 The best way to do this with your childcare center is by having goals and objectives for your business. Keep in mind that this does not only have to be financial goals. You can also set goals for employees, enrollees in the facility, your educational programs and much more. The first thing to keep in mind with your goals is that they should be realistic. You want to make sure that you set goals that are attainable if you actually want to reach them. Setting unreachable goals will only lead to disappointment and frustration in your childcare center because you can never reach them. One of the most common goals that a daycare franchise may have is to increase the attendance. You want to make sure that you set the goals to something is reasonable. For instance, if you had 23 children full-time at your childcare center and 12 for the afterschool program you may want to make your goal for the next year 25 children full time and 15 in the after school program. Some think that keeping your goals at 10- 15% increase is a healthy and realistic manner. In order to meet these goals, you will need to be prepared to take your childcare center to the next level. This is where marketing and advertising are integral. Word of mouth advertisements are free and great but they should not be the only way you are advertising. If you want to do this, you may choose to have an incentive program for current parents who bring in new business. You should also have flyers and brochures that the parents can share with their friends, at play dates and at school. You should also look into print advertisements for your childcare center. There are many ways that this can be done. You can advertise in local papers, with mailers or circulars. You just want to make sure that you are adhering to the specifications in your franchise agreement to ensure that you are acting within the confines of the agreement with all your marketing efforts. Online marketing is something that you do not want to overlook. Studies have shown that the majority of people will search online for a business, including a childcare center, before they even call. This means you need to create an impressive web presence which includes social media. Also, the more reviews your company gets, especially good reviews, the better your company will look when people Google childcare center.